Har spillet 163 gange i Monstermix. What started out as small gigs at private parties back in 1998 has since then turned Frank Urbaniak into a veteran electronic dance music DJ. Self-taught and vested in the contemporary trance scene since its heyday, Frank went on to become a resident on the local Danish radio station Monstermix.fm in 2005 and shortly after started his own show, Past & Present, on the side. By this time he was already enshrined in the Danish trance scene, DJ’ing at such venues as legendary Club Gorgeous. It was here that he showed his meddle in specializing in progressive trance, tech-trance, and techno as well as playing a plethora of his own mash-ups and remixes. In 2012 Frank went on to produce his second show, Tech Sounds on DI.fm. 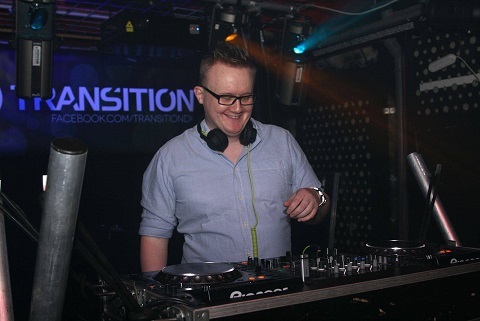 From 2014, Frank began on yet another multifaceted chapter in his trance career by joining forces with Danish trance DJ Academia and formed the trance project Transition - bringing life back to the Danish trance scene by stating trance events from Aarhus to Copenhagen.